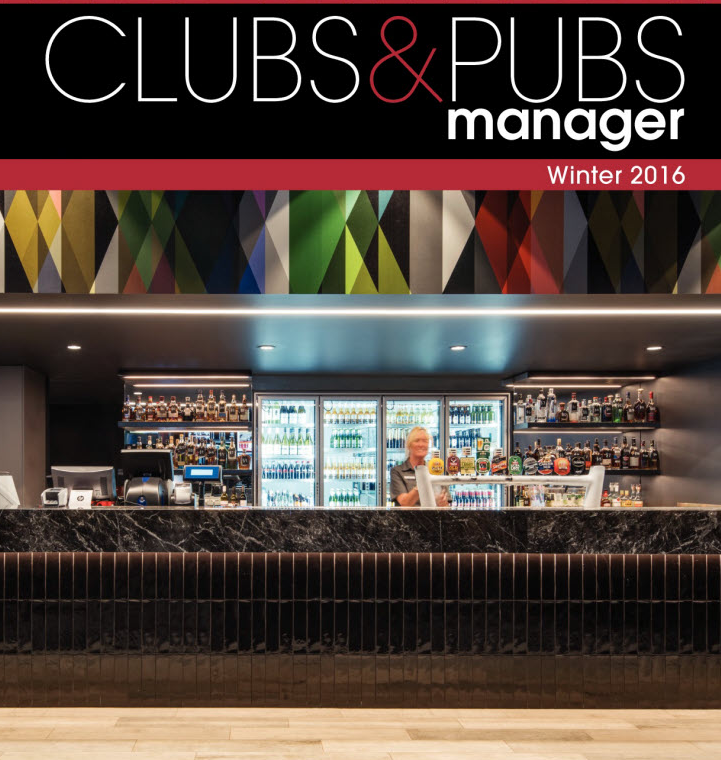 Red Design Group‘s (RDG) redevelopment project Maroochy RSL (QLD) features on the front cover of Clubs and Pubs Manager Magazine (Winter 2016) this season and has been the topic of discussion in a double-page Q&A editorial with Maroochy RSL CEO Clare Paton. 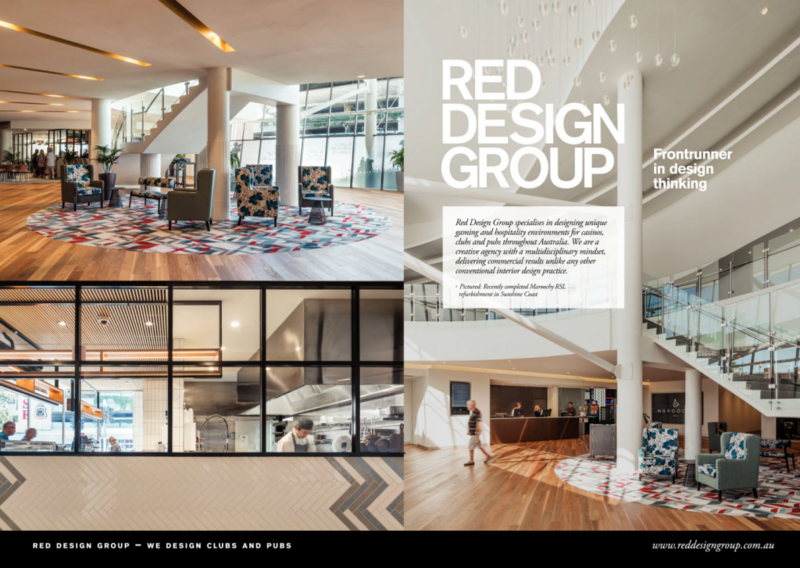 Clare was asked about the challenges facing RSLs today, the inspiration for the redevelopment, and what it was like working with Red Design Group on the project with her comments highlighting RDG’s outstanding design work in the hospitality and gaming industries. In deciding the right design company for the redevelopment, Clare and her team chose their favourite design firms and narrowed this down to three where RDG was the stand-out. “We were looking for out-of-the-box thinking,” Clare said. “We wanted a design group that would understand the industry and its many challenges. Clare particularly enjoyed working with a team who ‘gets it’, can tie the knot on a concept quickly, and can walk a mile in their shoes and understand their operation. “Not only has RED understood it, but it’s also helped us come up with an end result that really fits the brief,” Clare said. 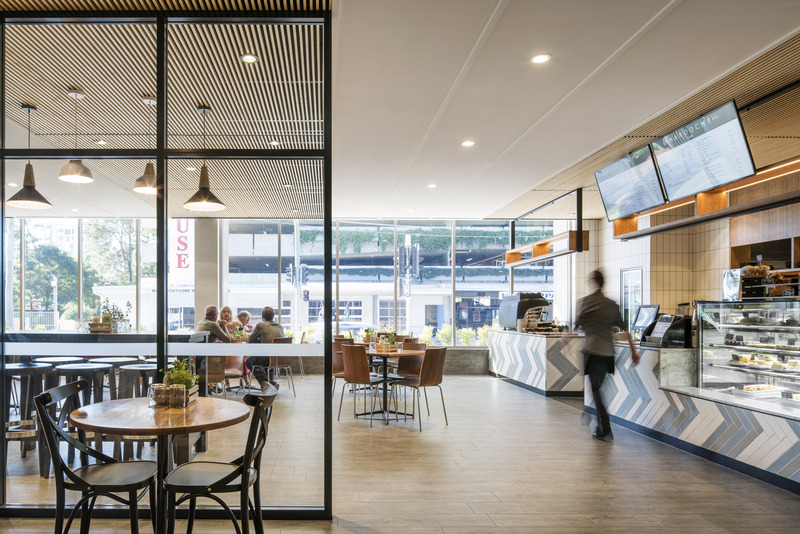 The Maroochy RSL Cafe is open for breakfast, lunch, and tapas every day/night. The redevelopment was brought on by the increasing pressure to maintain relevance in an ever-competitive world. Situated on Queensland’s Sunshine Coast, the Maroochy RSL must compete with countless hospitality and gaming venues and maintain relevance. “As a good corporate citizen, we knew we had to stay relevant to engage the community,” said Clare. The new design features a luxurious lobby with beautiful design elements, pockets for dwelling, and areas which bring the outside in and make the most of the beautiful, natural environment. To read the complete article in Clubs and Pubs Manager, view their online edition here. Red Design Group banner featuring Maroochy RSL, Clubs and Pubs Manager, pp. 22-23.